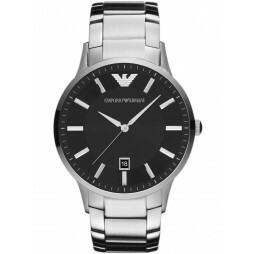 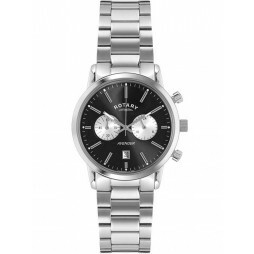 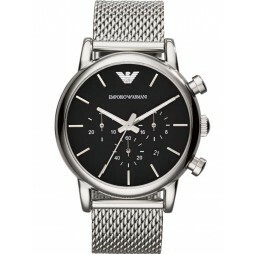 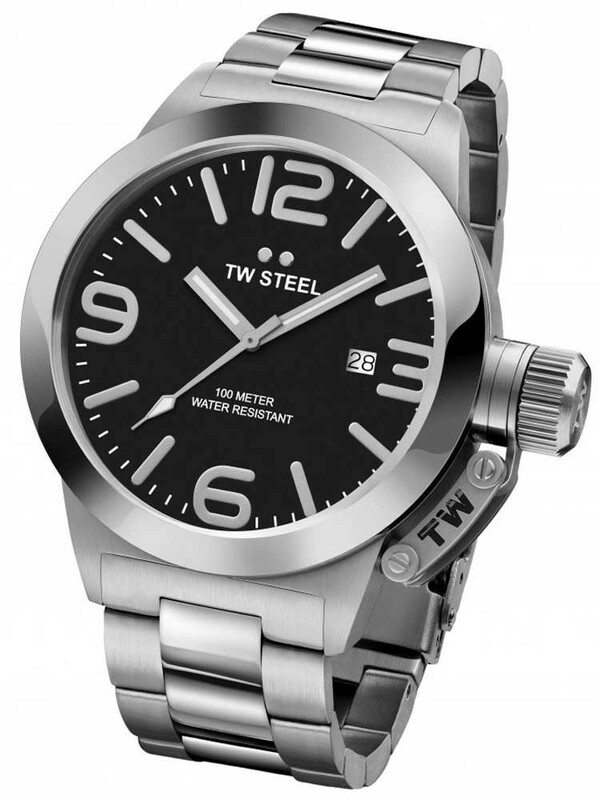 An attractive stainless steel bracelet watch from TW Steel and the Canteen Collection. 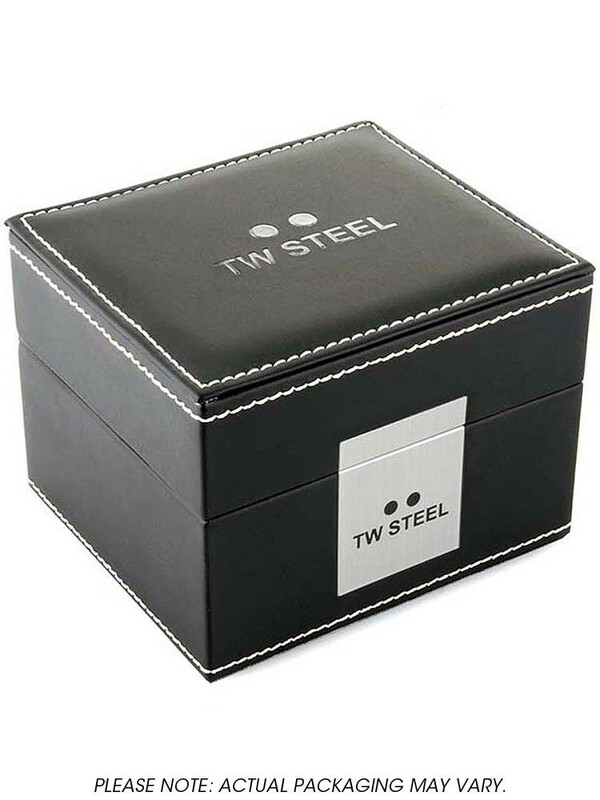 The chunky steel bracelet and case bring a masculine edge, embellished further by bold markers and an oversize crown. 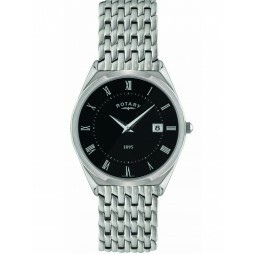 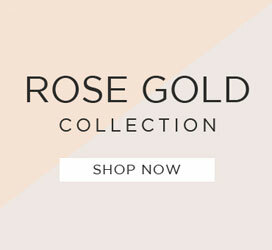 Featuring a date window for extra functionality it makes the ideal everyday timepiece.